Family-owned and operated for over 33 years, Craftsmen Kitchens specialise in custom-designed kitchens that enhance both your lifestyle and your home. 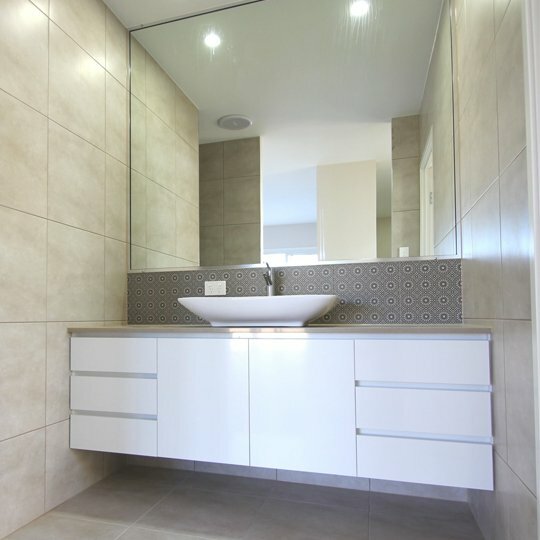 Along with kitchen cabinets, glass splashbacks, benchtops and soft-close drawers, we also do bathroom vanities, wardrobes, custom cabinets, laundries, shop fitouts and more. Whatever your requirements, you can rely on our experienced cabinetmakers to design a kitchen with your lifestyle in mind and deliver it on time, on budget and to your complete satisfaction. We design kitchens with your lifestyle in mind. 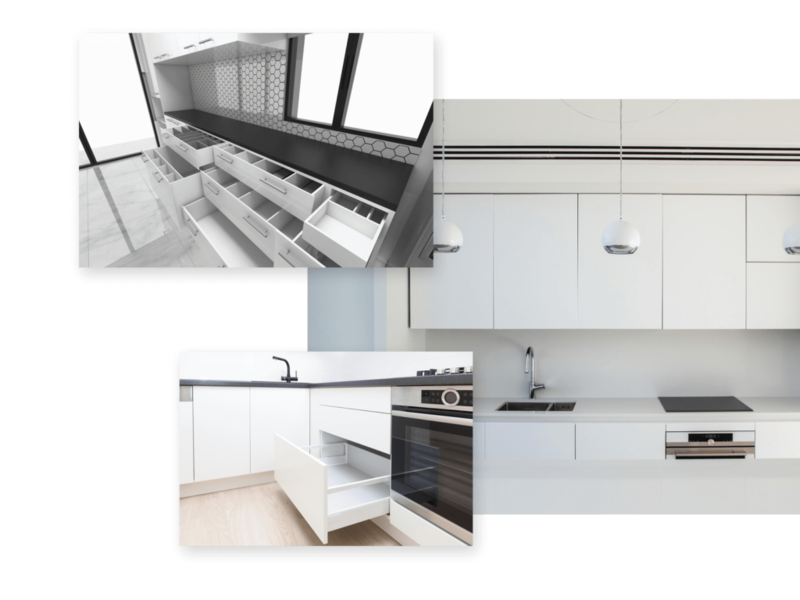 Using 3D designs, you can can see what your new kitchen will look like before we bring it life using high-quality products. For bathrooms that add value to your property and your life at home, choose Craftsmen Kitchens. 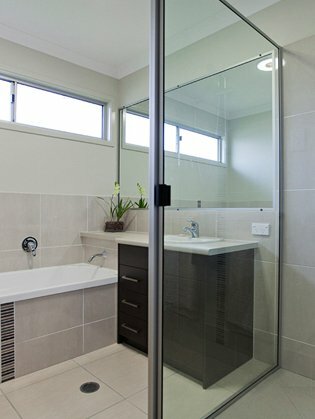 We design and install bathrooms that you can be proud of. 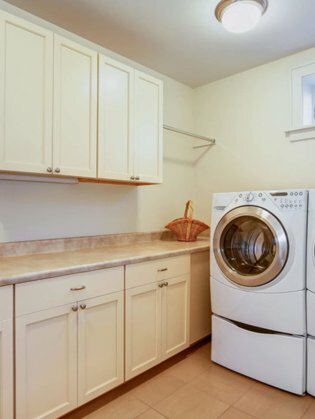 At Craftsmen Kitchens, our experienced cabinetmakers design and install new laundries for all homes and budgets with the highest-quality products and workmanship. 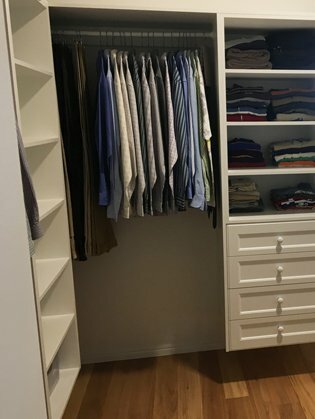 Working with both timber and laminate, we create beautiful wardrobes with plenty of comfortable storage space, including walk-in robes, to meet your budget. 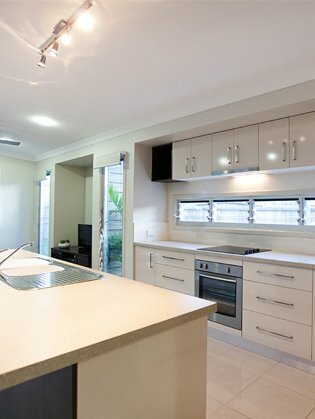 Craftsmen Kitchens provides custom cabinetry services, including custom TV cabinets, walk-in wardrobes, cabinets for outdoor kitchens and more for clients in the Cooloola Region. Based in Gympie and servicing the Cooloola Region and surrounding areas, Craftsmen Kitchen has been meeting the kitchen cabinetry needs of the local community for more than 33 years and we’re now in our second generation of ownership. Using 3D designs, we work closely with clients to create stunning kitchens, bathrooms, laundries, wardrobes and more that add real value to both your home and your life. We work with stone tops, timber and laminate, with all our products of the highest quality and sourced from industry-leading brands including Blum, Caesarstone, Harn, Quantum Quartz, Formica and Laminex DiamondGloss. 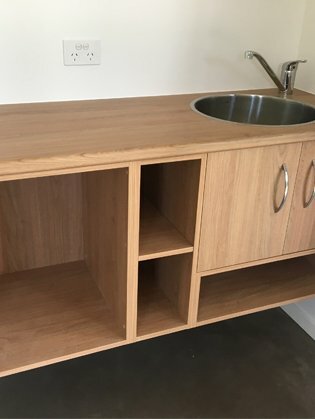 Craftsmen Kitchens delivers bathrooms, kitchens, laundries, wardrobes and custom cabinets that Gympie clients can be proud of. Read our latest blogs and news here. When choosing who to get to do our kitchen renovation it was highly important that we went with the company who had great attention to detail and were very professional in their approach with us. We had a great experience with Craftsmen Kitchens, they were easy to liaise with nothing was too much for them to handle. We weren’t let down, in fact they exceeded our expectations! We love our new kitchen and highly recommend the team to anyone in the need for a kitchen. Craftsmen Kitchen is a family owned business. The staff had experience and helped by giving us advice on what improvements could be made to our kitchen design. Affordable prices with friendly and efficient service.